From the paths you tread to the beds you sleep in, nothing is left to chance – we plan your walking holidays in intricate detail so you don’t have to. At Celtic Trails we believe that there is no better way to see and appreciate the natural world around us than through walking it. 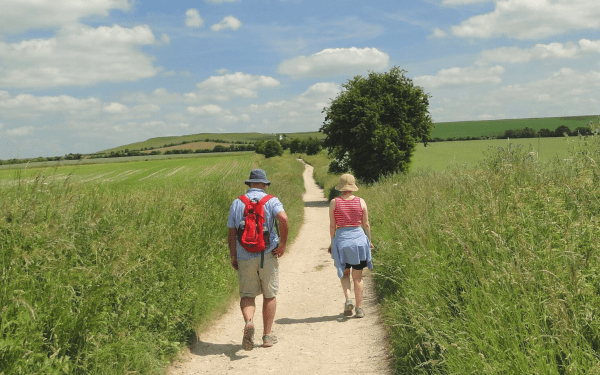 Walking holidays enable you to experience the best of the countryside, at a pace which allows you to tune into your surroundings. For over 20 years, we have had the pleasure of helping walkers on their journey, with our distinctive personalised service and character accommodations. 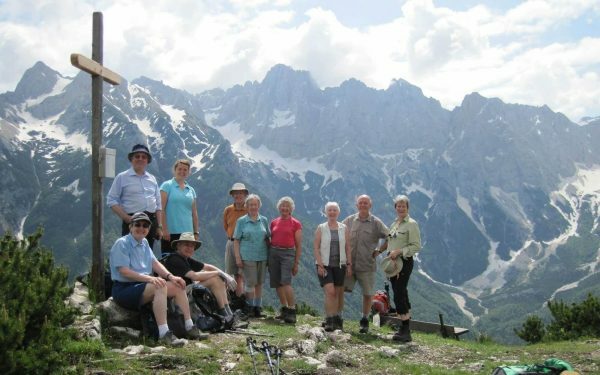 From mountain to coastal paths, energetic to easy walks and long distance to short hiking breaks, our high-quality walking holidays will take you on a journey through the British and European countryside that is relaxing, bespoke and most importantly, designed to suit you. Discover our walking holiday locations below or read on to see what sets Celtic Trails apart. Embark on a walk with Celtic Trails, and you will experience landscape on a world class level. 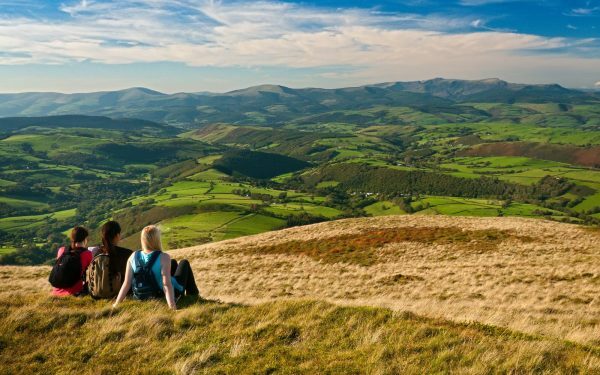 Whether that be the spectacular coastline of Wales’ Pembrokeshire Coast Path, the rocky crags of Scotland’s West Highland Way or Ireland’s Dingle Way (voted ‘most beautiful place on earth’ by National Geographic Traveller magazine), to name but a few. As well as the big name trails, you’ll also find that we offer a wide range of ‘hidden gems’; little pockets of unspoilt countryside, ideal for the walker who appreciates the peaceful nature of self-guided walks. Celtic Trails offers more than 60 Walking Holiday destinations across the UK and Europe and we are confident in finding the right walk for you. You can find out more about our walking locations here or simply give us a call and we’ll be happy to advise you. If you are unsure of what kind of walk you would like to do, you may also like to visit our Choosing the Right Walk for Me section. 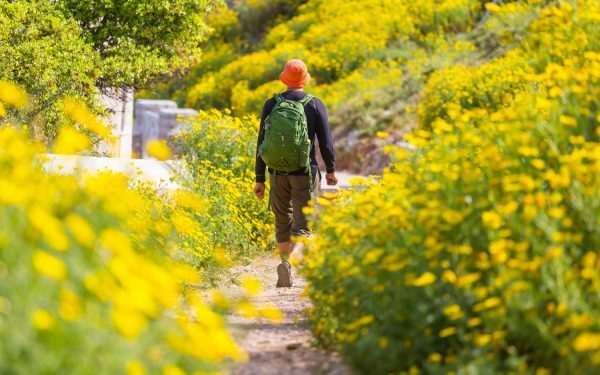 As you gradually make your way along these paths, you’ll explore scenery that changes day by day and with room to breathe, you can take in your surroundings at your own pace. Time and time again, our walkers tell us that it is this opportunity to truly explore and experience the local landscape and culture in a way not seen from the car window that makes these walks so special. At the end of each day, you’ll be rewarded with a night in a wonderful bed & breakfast, looked after by truly excellent hosts and treated to a delicious local meal, helping to guarantee a holiday that is both fulfilling and relaxing. We will plan a walking holiday that is perfect for you. We understand that no two walkers are the same, and so no two holidays should be the same either. We guarantee that your holiday will be treated individually and handled by specialists who will endeavour to match your requirements. Set your own pace guided by our easy-to-follow route notes and maps and enjoy the complete sense of freedom that travelling on foot brings. 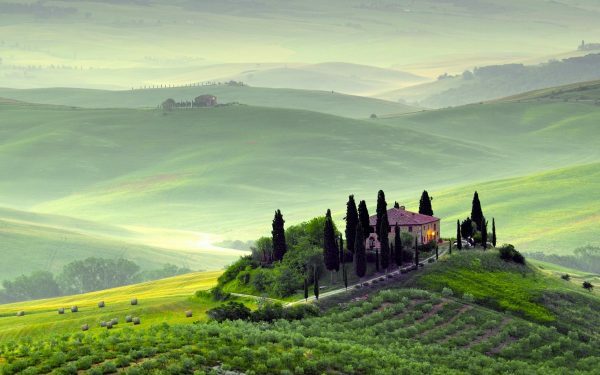 Celtic Trails are the market leaders in providing tailored walking holidays for clients who appreciate personal service, comfort and first class organisation. Not only do we know our walks inside out, but we also work very closely with our accommodation providers, ensuring that your needs are met every step of the way. Our small team of staff are passionate about our walks, enthusiastic about your holiday and dedicated to finding the right option for you. If you would like to find out more about planning your ideal walking holiday, we would love to hear from you. Please call 01291 689 774 to speak to a member of our team or click here to enquire about any of our walks. From the paths you tread to the beds you sleep in, nothing is left to chance – we plan your holiday in intricate detail so you don’t have to.